Salary: The wage for this position is between $25.19 and $27.98 per hour, depending on experience, working up to 40 hours per week. Head of Projection Technology – term ending March 31, 2020. The Head of Projection Technology is responsible for ensuring the delivery of all projection production needs for all events, programs and conferences administrated by Performing Arts. They assist in the production planning process by advising and assisting the Technical Manager and Production Manager in matters relating to the projection department. Reporting to the Technical Manager, Performing Arts, may also receive day-to-day direction and supervision from the Production Manager, Performing Arts. The Head of Projection Technology must be able to direct the work activities of 4 to 6 department staff doing relatively similar jobs or tasks. Responsible for administration of the projection technology department including supervision of assigned crews, with attention to safety procedures and within the supplied frameworks of budget, equipment, space and time. 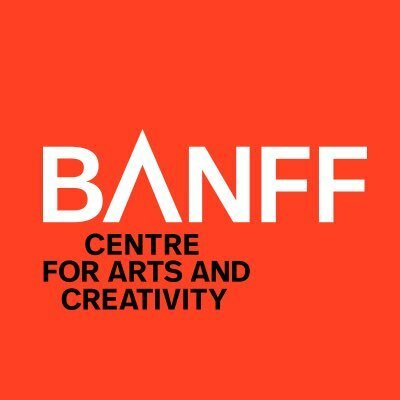 Be knowledgeable of related industry trends, including the application of up to date techniques and use of special materials, current health and safety standards as well as complying with the Banff Centre health and safety policy, job procedures, safe work practices and proper use of equipment. 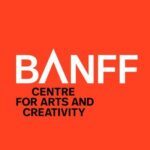 Help foster a strong, participatory and interactive working relation among the projection department and within Banff Centre, to allow the free exchange of knowledge and the development of a strong team of technicians. Actively participate in departmental planning process including inventory management, equipment renewal/replacement and attending production meeting. A minimum of 7 years as a practicing projections technician and/or designer, with at least 3 years in a Head of Department position. Proficient in the use of computers and multi-media and able to operate specialized equipment. Working knowledge of projection technology theories and practices. Comfortable working in both Windows and MacOS environments. Possess knowledge of related industry trends including the application of up to date techniques, and use of special materials and current health and safety standards. Experience with video playback software including WATCHOUT, Isadora and Q-Lab is required. Additional/similar platforms would be considered an asset. Experience with content creation and editing software such as Adobe Creative Suite, Final Cut Pro, Maya and Davinci Resolve (or similar) is required. Experience servicing Christie projectors would be considered an asset. Experience drafting using Vectorworks would be considered an asset. Experience planning and executing outdoor and touring events would be considered an asset. Experience mentoring add/or teaching is preferred. Able to apply professional theatre techniques and methods to provide the quality, efficiency and support level required by Performing Arts. From time-to-time, the Head may be required to work irregular hours and weekends.